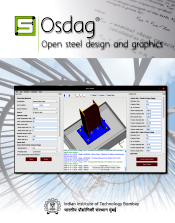 Osdag is a cross-platform free/libre and open-source software for the design (and detailing) of steel structures, following the Indian Standard IS 800:2007. 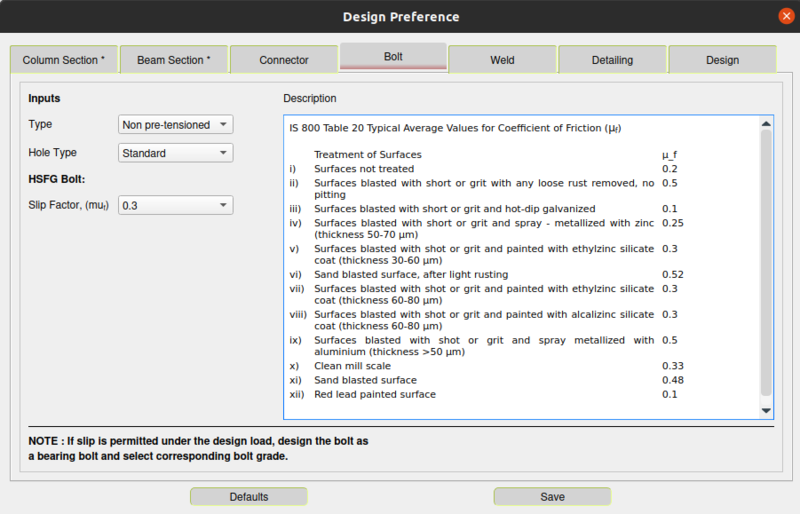 It allows the user to design steel connections, members and systems using a graphical user interface. 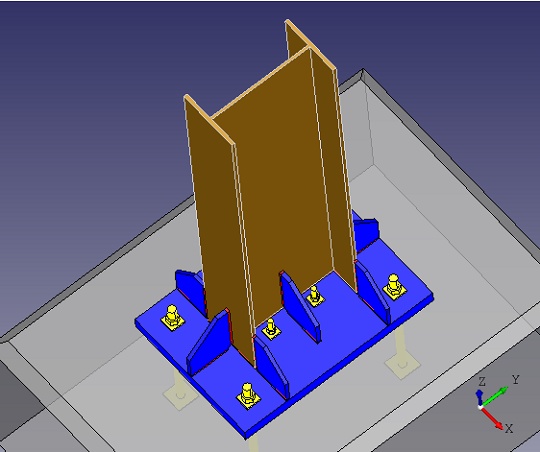 The interactive GUI provides a 3D visualisation of the designed component and creates images for construction/fabrication drawings. 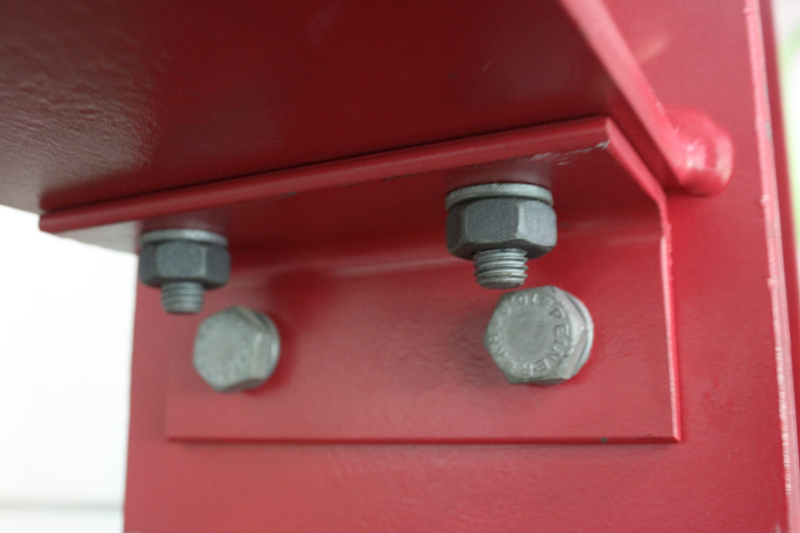 The design is typically optimised following industry best practices. Osdag is primarily built upon Python and other Python-based FLOSS tools, such as, PyQt, OpenCascade, PythonOCC, and svgwrite. 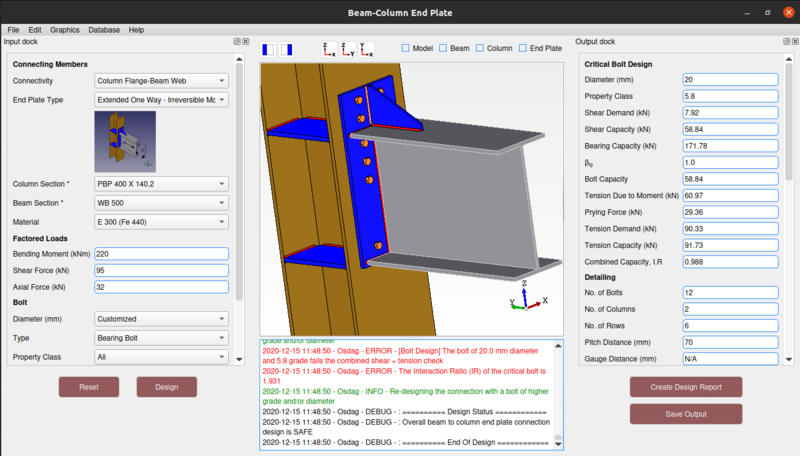 It uses SQLite for managing steel section databases. Osdag is currently under development. 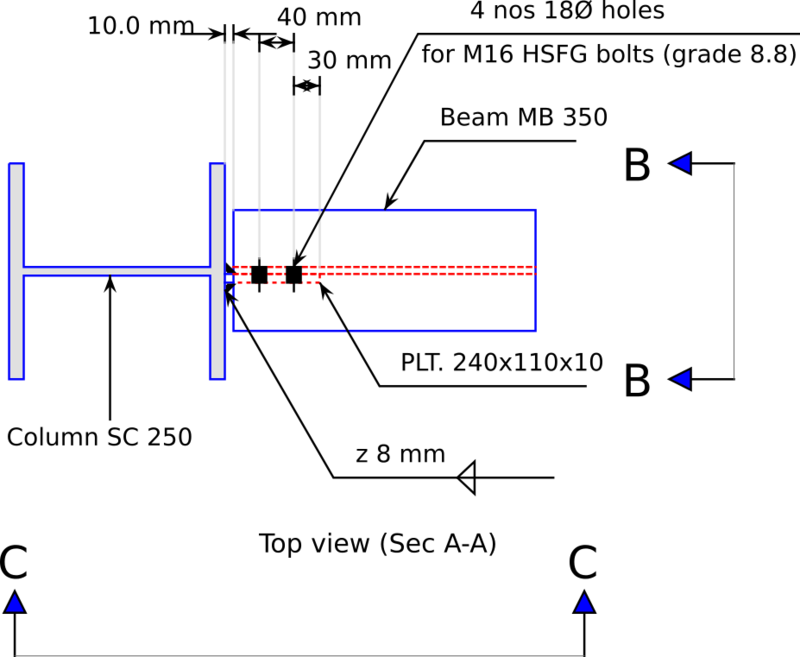 A beta version of Osdag containing some shear connection design modules was released in June, 2017. This and all subsequent versions are available for downloading (for free) on the Resources page. INSDAG feels fortunate to be a part of the process in the development of the open source software named Osdag … and looks forward to continue its association and contribute effectively to the project. [Osdag] must be added to curriculum, so that everyone can learn. CS Patel Inst. of Tech. 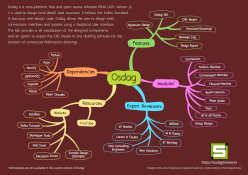 Osdag is one such software that is easy to learn. 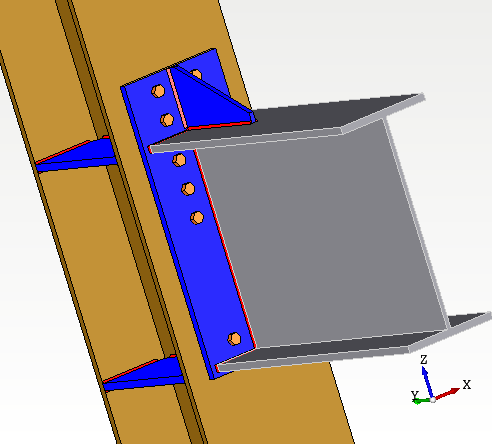 The difficulties in steel design are completely eliminated. Thank you for making know us about this software. 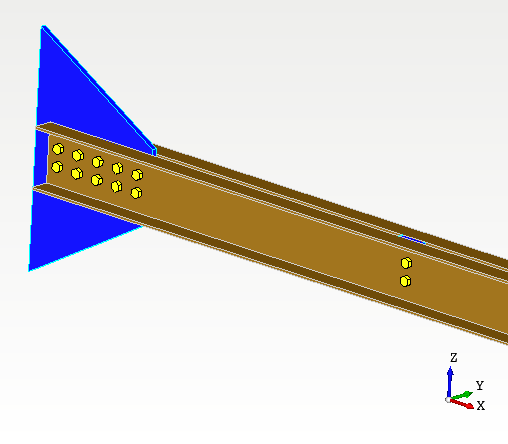 An initiative like Osdag is, in my opinion, bridging the gap between student and professionals in the field of connection design, following IS 800 : 2007. … Interpreting the critical aspects of the code into a simple, user friendly platform, i.e. Osdag, should benefit all concerned parties. The students ... are appreciative of the efforts of your team and FOSSEE to provide such a free and user friendly (and desi !) 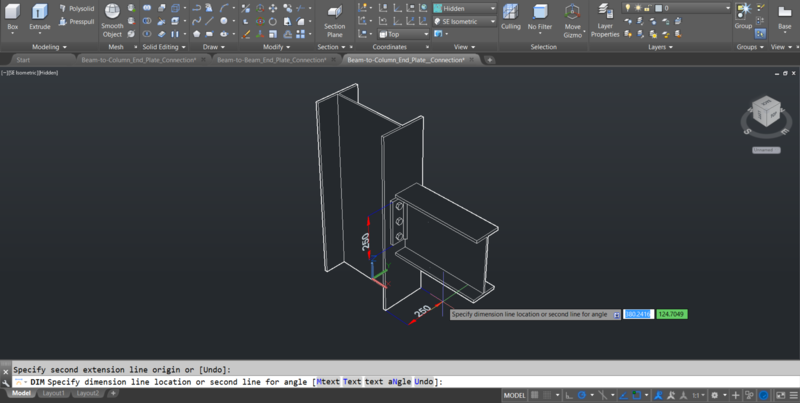 steel design tool. 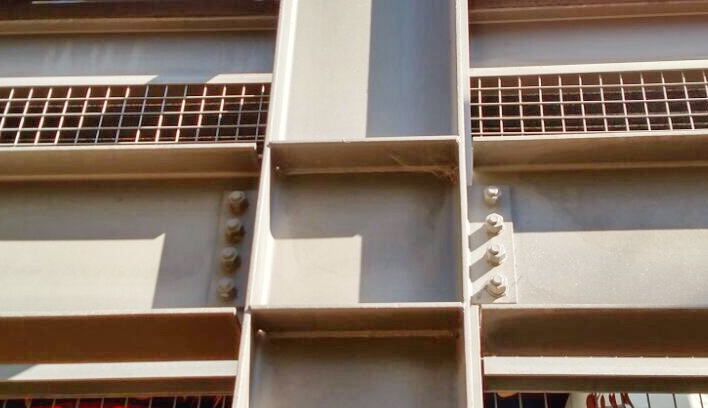 The development of Osdag as a platform which helps in the design and detailing of steel structures will considerably help in moving towards the desired level of steel consumption in the construction industry. 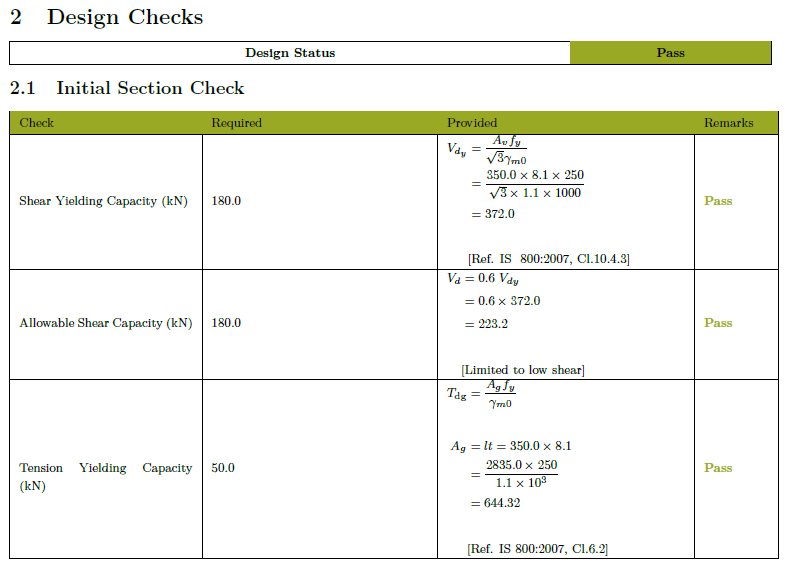 Less time consuming, log message feature is very useful, design report gives complete information about the design. Fast Processing of Problems, Good UI, Detailed Report generation.